Socially Conscious Outspoken Reggae Artist ORieL Says "Wake Up"
Pittsburgh, PA – Are we caught up in The Matrix? 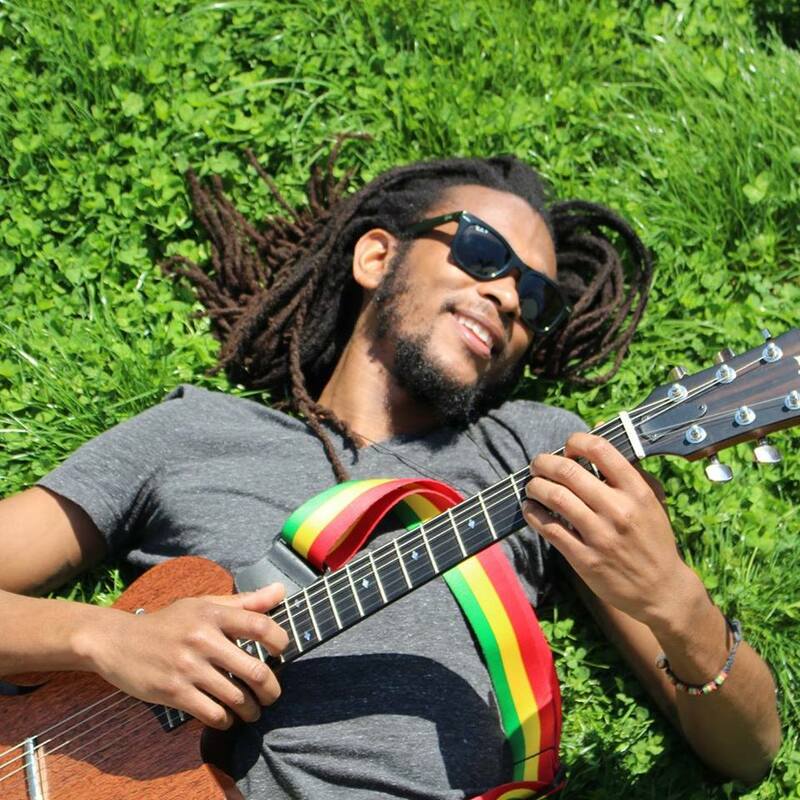 Socially conscious and outspoken reggae artist ORieL ponders the question on “Wake Up”, his latest single and video. A tale as old as times, intentional control and manipulation from both church and state. In today’s ever changing world and technology, the powers that be have access to more invasive tools to control, alter and shape facts. Historical facts have been reformed and doctored, individuality being erased for conformation. Our mind, bodies and souls are in dire peril. Written by ORieL, produced and created by ORieL, Lloyd Willacy and Ludwig Grant for Afar Music Group, the single has been paired with visuals taken from the 1999 movie. ” We basically paired the Matrix movie to the song, the movie and the song are speaking to the same issues and ideas, so it was simple and straight forward in using the movie to conceptualize the song ”WakeUp” explained AMG’s Shem.